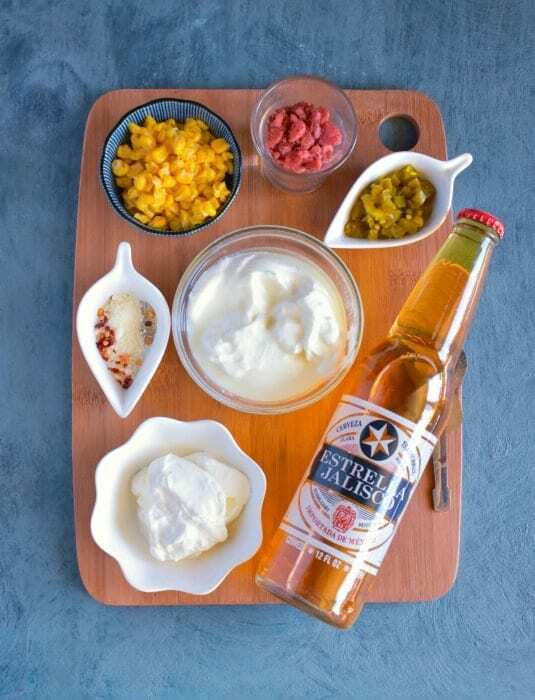 Corn, Jalapeno and Bacon Beer Dip (No-Cook using Yogurt): Absolutely easy, delicious and filled with refreshing flavors. 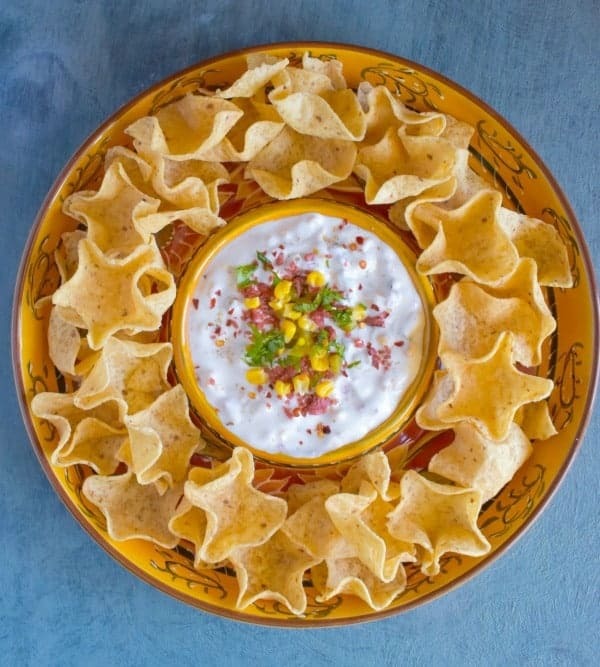 This dip is perfect to serve with any chips/bread or even as a side. Hello Everyone and hope you’ll are having a great week and welcome back to a brand new week for all of us in the USA (it was a long weekend for us, celebrating Independence day). We finally ended the long weekend with a fun get-together with friends and lots of food including this Corn, Jalapeno and Bacon Beer Dip which was a crowd-pleaser. 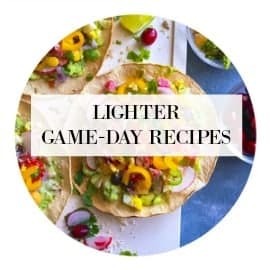 Who doesn’t love savory dips especially if they contain your favorite ingredients like spicy jalapeno, sweet corn and just a dash of bacon with some few other ingredients! That also meant making tons of it as it needed to be filled thrice! 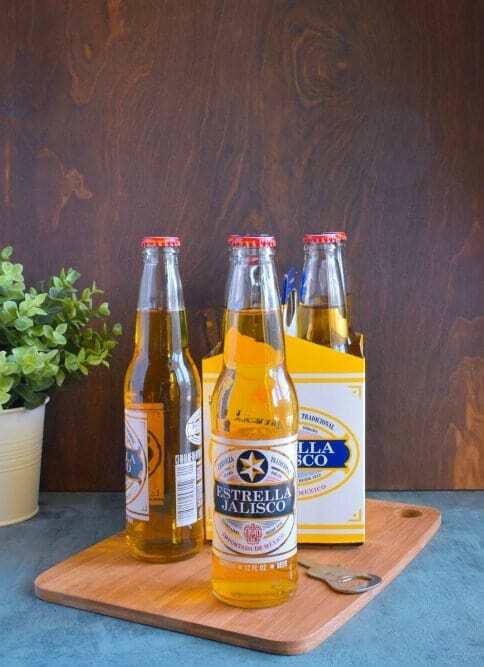 Just last week, we came across these ‘ Estrella Jalisco ‘ beer at our local American grocery store and we picked up a couple of cases for our July 4th party. We also came to know that the Estrella Jalisco, is the largest beer brand in Mexico and have been recently launched in the US market. Before serving, we did a quick taste and absolutely love the light – refreshing flavor and it would be perfect to include in our party. Also, you might have noticed this Texas Caviar with Grilled Pineapple Salsa but I needed one more dip recipe and decided to make this Corn, Jalapeno and Bacon Beer Dip using the beer. 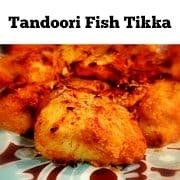 Now, usually, the beer dip’s are made using lots of cheese or heavy ingredients but since we already have so much fried and heavy food (courtesy BBQ party), I wanted to keep this dip really light yet filled with flavor. So, I’m using Greek yogurt instead of cheese and a little bit of sour cream along with other ingredients. That’s about it, just mix all the ingredients together and your dip is ready in 5 minutes. I literally made it 15 minutes before the party began and kept it in the fridge to chill for that time. 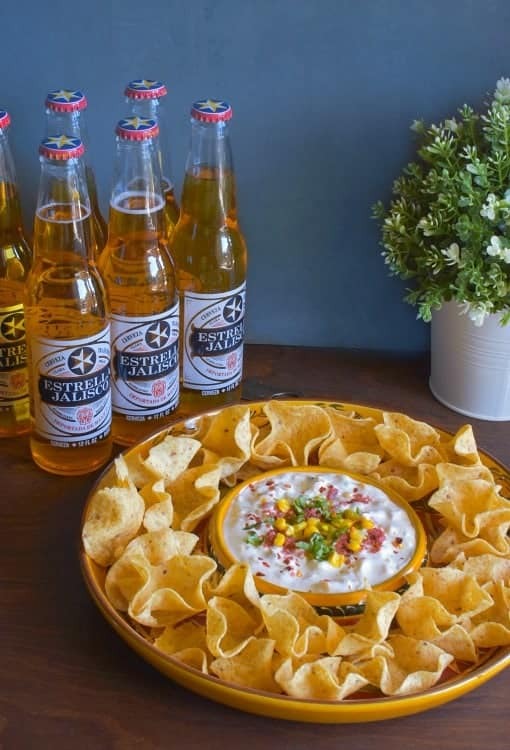 Then just poured it into the serving bowl, added some chips and we were ready to party along with this Corn, Jalapeno and Bacon Beer Dip and chilled Estrella Jalisco beer. The beer comes from a rich Mexican heritage and It was awesome sharing it with my friends and family. The combination of everything was so good and I would really suggest you give this refreshing beer a try soon and make it a part of your celebrations. 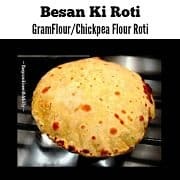 Absolutely easy, delicious and filled with refreshing flavors. 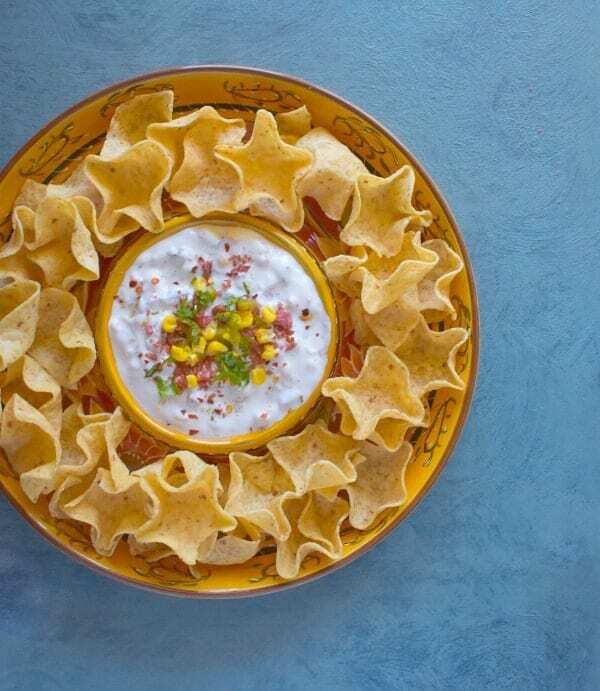 This dip is perfect to serve with any chips/bread or even as a side. In a small bowl, mix all the spices + parmesan cheese and keep aside. 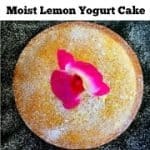 In a large bowl, mix yogurt and sour cream together. Now, add the spice mixture and mix everything evenly. Add the beer and mix evenly. To this mixture, add jalapeno mix. Now, add corn and mix evenly. Finally, add the bacon and mix evenly. Give the dip a final mix and transfer to a serving bowl. Sprinkle with jalapeno, corn, bacon and cilantro. 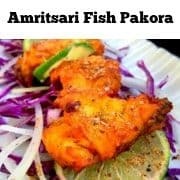 Serve chilled or keep in fridge till you need to serve it. 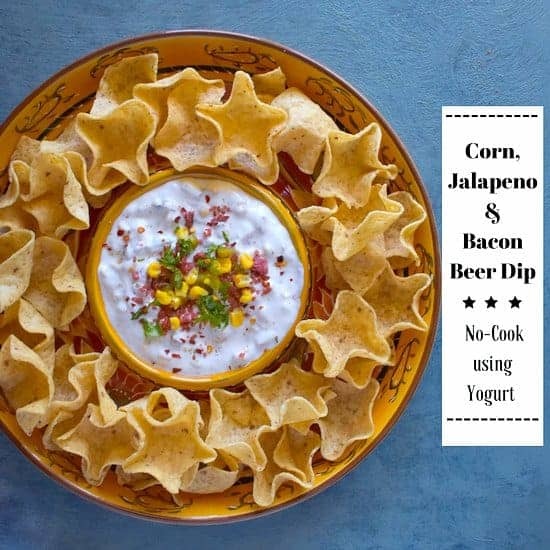 6 Replies to "Corn, Jalapeno and Bacon Beer Dip (Using Yogurt) Video"
Looks like a great party food! Sounds like a fun party, Molly! Fast prep and loads of fun! 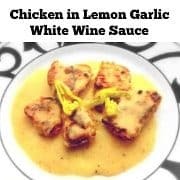 Thanks for the recipe and Kudos on a lovely post!